If you see the Tattoo Rabbit egg seat you might think of Alice in Wonderland. She also had a run-in with a large rabbit. But don’t worry, the Baleri Italia seat isn’t a fairy tale! The re-interpretation of the Italian design classic Tato by Enrico Baleri & Denis Santachiara acts as a pouf, stool or trendy lounge element thanks to its height. The seat also adds a special hint to every home as simple decorative object. The rabbit print appears three-dimensional and plastic thanks to its special bi-elastic textile material. 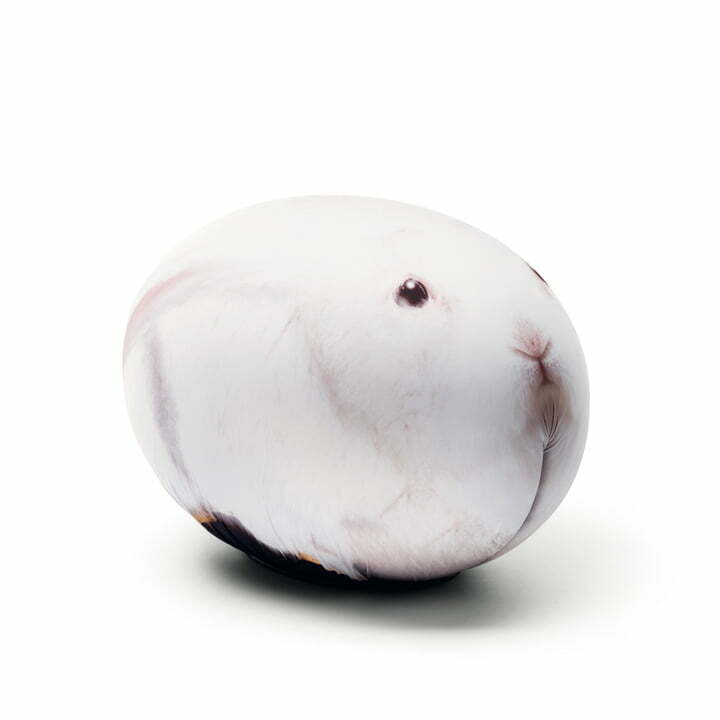 Subdued shapes ensure unusual ergonomics: the Tattoo Rabbit egg seat by Baleri Italia is made of FCKW-free polyurethane with a soft and mouldable layer below and with a firm interior structure of plastic, which supports the body perfectly, offering enough resistance so that you can remain comfortably on it. 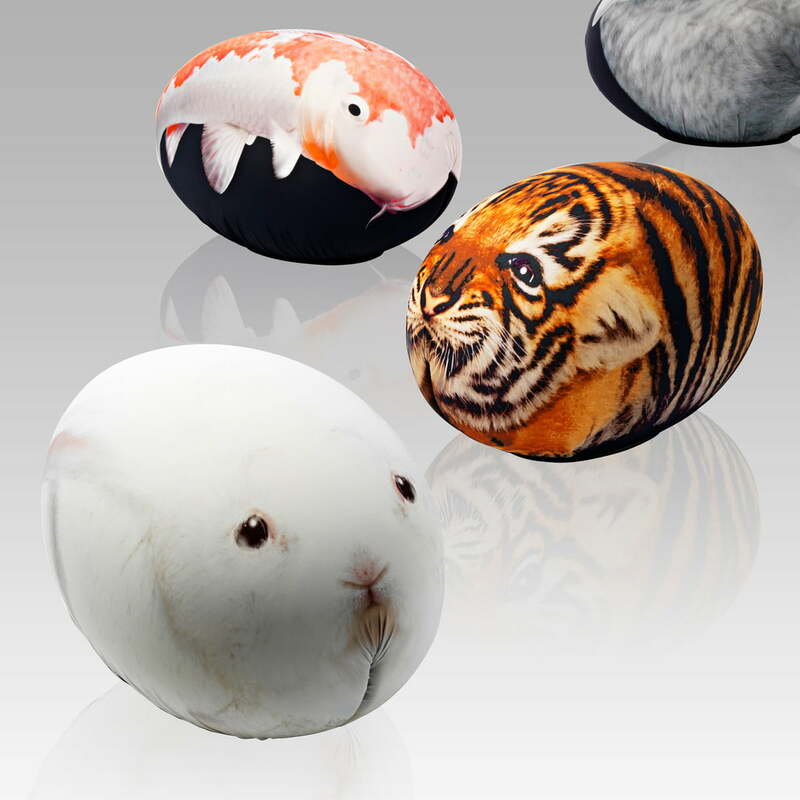 Different prints ensure a suitable Tattoo seat egg for everyone. The Baleri Italia Tattoo is also available in an egg-shaped edition based on the Tatino pouf, with different designs as well on demand.